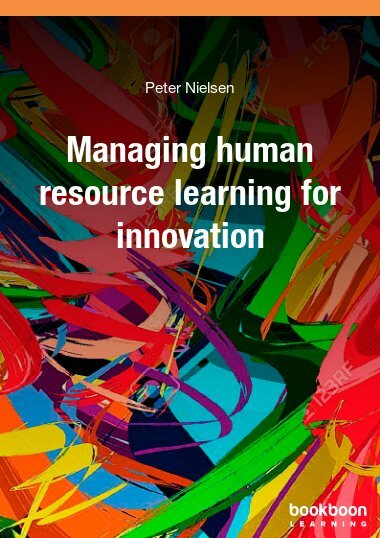 This book will give practical insights to help employers gain enduring competitive advantage in the global competition for talent. 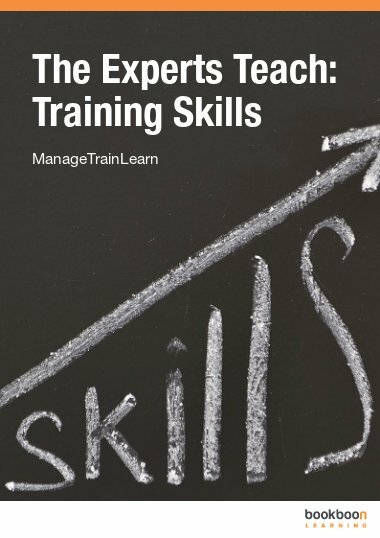 Can leadership be taught or learned? Does 360 degree feed back always work? Gen Y: Is Maslow’s theory still valid? Five tips: should you quit your job? The involved employee – how to spot one! Venkatesh Ganapathy presently works as Associate Professor, Presidency School of Business, Bangalore. He teaches subjects in the domain of marketing, operations and general management. Venkatesh has graduated in oil technology from University Department of Chemical Technology, Mumbai and has earned his management degree from Southern New Hampshire University. He is presently a doctoral research scholar at Alliance University, Bangalore. His interests are in the area of supply chain management, services marketing and retail management. He has published more than 15 research papers so far. Venkatesh is also an avid blogger. Venkatesh has a corporate experience of two decades in organisations like BP- Castrol and Panasonic- Firepro Systems. He has also been a visiting faculty at S P Jain Global Management Institute at their Singapore campus. The book makes for an interesting read. The real life case studies add to the appeal. I strongly recommend that this book be marketed well so that students and teachers do not lose out on the opportunity to read a good book. I enjoyed reading the book. Appreciate the real-life examples. 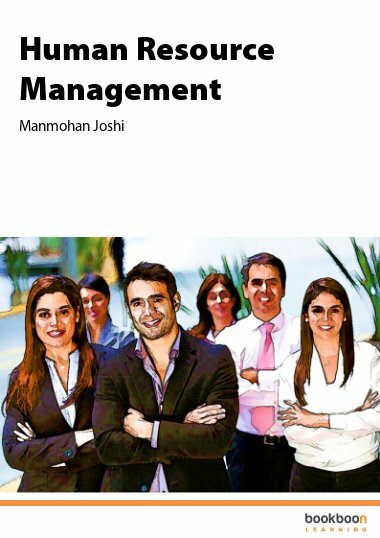 The chapters on talent management and human capital management were brilliant. Language is easy on your nerves. I enjoyed reading the book. 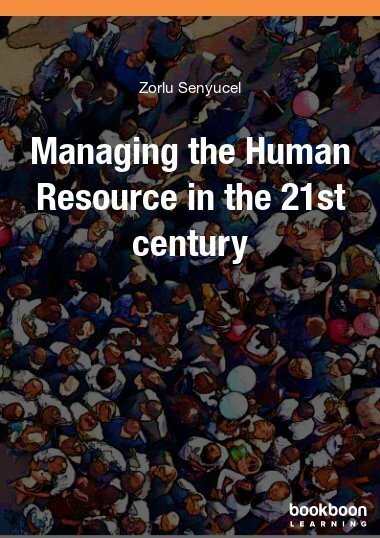 It is a must for every student who specialises in Human Resources at the MBA level. The book is very comprehensive and makes for engaging reading. 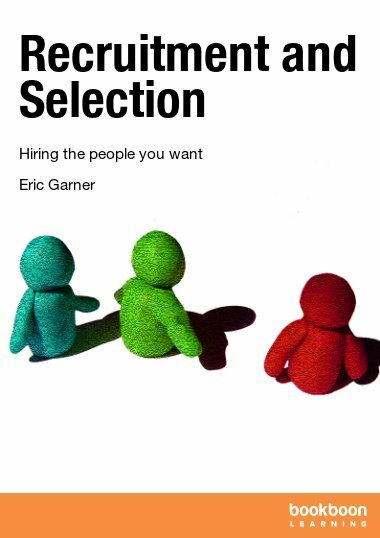 Since I am a strategy consultant, the title was intriguing. I was not disappointed with what I read. 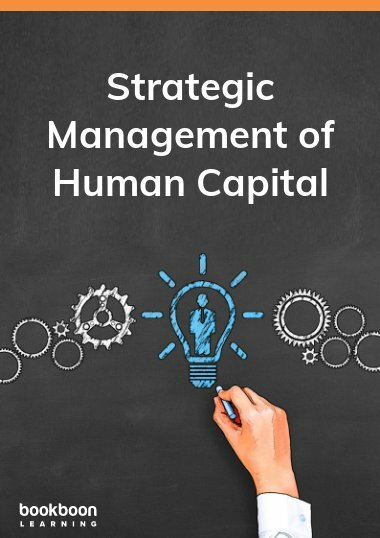 The book has exhaustively covered all the essential elements of human capital management. 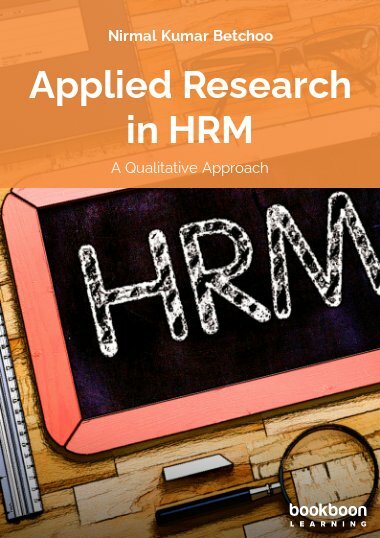 I wish it was available as a hard copy!